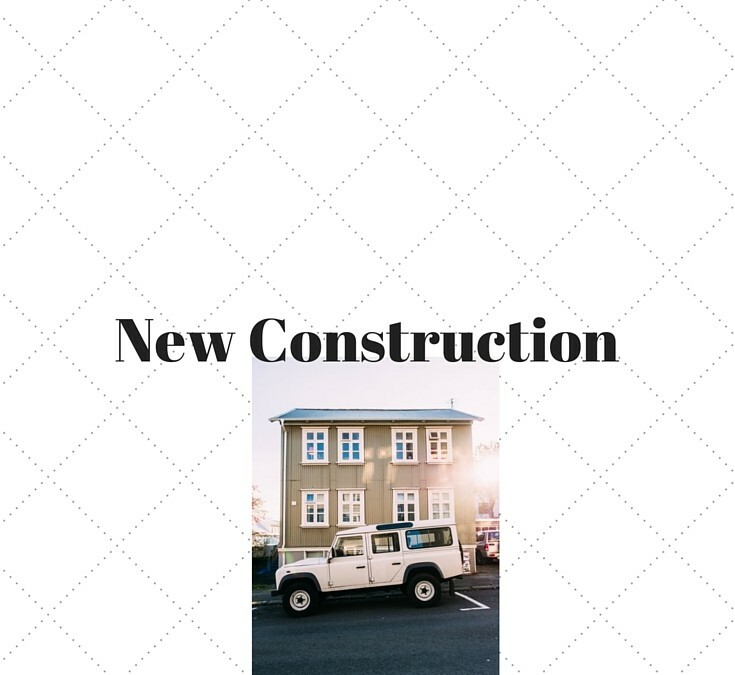 New Construction REScheck ,Manual J, Manual D, Manual S | $79 RESchecks & Manual Js. $79 Any Plan. Any State. The days of heading out to a jobsite with a truck full of lumber and hammering together whatever you see fit, are quickly coming to an end. In today’s new construction market, it pays dividends to consider the total design before ever breaking ground. With building departments keeping a close eye on the energy efficiency of new structures, that also means the REScheck is one of the most important details of your new construction project. The rescheck starts at the ground. What type of foundation are you going to build on your new home? More importantly, how do you plan to insulate it. I have found many structures where the failure in design is right at the foundation. Whether you build a slab, crawl space, or foundation there is a correct way to make sure it is properly insulated. A rescheck report during the design phase of your project can help you keep tabs on your designer and make sure they are drawing your home properly for your climate zone and needs. After the foundation is created on your new construction project, it is time to look at the walls. With so many different types of wall systems today, it is imperative you get the correct wall insulation for your area. The walls are typically one of the largest square footage areas of your home, so they will use a large portion of your energy allowance. When you use a rescheck to review your wall system’s energy efficiency, you can make sure that you have the correct thickness, insulation, and building materials before ever making the first trip to the home improvement store. Windows and Doors are uber important in many climate zones. Many times a structure will never pass without the correct window and door package. Before spending thousands of dollars on a window package, your best bet is to get a rescheck report completed to see the exact U-values and SHGC’s that you will need in your structure’s windows and doors. Do not just rely on a slick haired window salesman, who will tell you he has the most efficient windows. Take a rescheck report that shows the windows and door systems that you need to pass your building department’s rescheck requirements. If I had to choose one area in the house to add additional insulation it would be the ceiling. I own a very small home, and last summer I decided to lay an extra layer of R-13 in the attic. It was like my own special version of spider web yoga, while I was contorted in the attic. However, after spending about $150 on 15 rolls of pink fiberglass insulation, my power bill dropped by almost $100 for the next 10 subsequent months. If you have to choose an area to beef up the insulation, then your roof system is the place. At some point, the extra insulation becomes meaningless, but I have rarely seen a roof system that was even close to being over insulated. If you are planning a new construction project and want to see the effect different R-values would have on your REScheck report, just ask. I will run multiple reports for you with different R-values at no extra charge. We want you to build the most efficient home possible, and have all the information available to make the correct decision. We do all this for only $79. If you are building a new home in the summer of 2016 please consider the main systems of your home during the design phase as they pertain to your REScheck report. A low cost report can help you choose the right materials and help you avoid buying the wrong ones and having to pay hefty fines, restocking fees, or re-design fees. 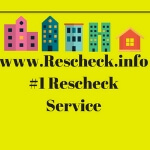 At rescheck.info our service is only $79 no matter what. Let us give you the piece of mind that all your materials are correct for your new construction project.